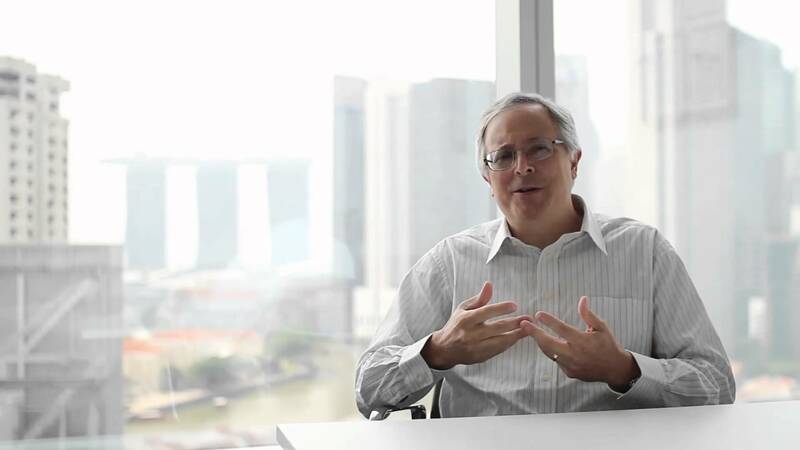 Pete Bonee has been a partner at Innosight Ventures, based in Singapore, since 2008. He brings years of experience as an entrepreneur and operating executive. Pete was the founder and CEO of Sylantro Systems Corp. (acquired by Broadsoft), a supplier of application software to enable enhanced telephony services over broadband networks, from 1998 to 2006. Prior to founding Sylantro, Pete was VP of Product Operations at Latitude Communications (acquired by Cisco). Before Latitude, Pete was Vice President of Engineering at VMX Incorporated (acquired by Lucent). Pete’s educational background includes an MSEE degree from Stanford University and an SBEE degree from Massachusetts Institute of Technology. Pete also attended the AEA Executive Program at the Stanford Graduate School of Business. Today we chat with Pete as he shares insights on the venture capital ecosystem in Southeast Asia today and why now is the time to be investing in Singaporean startups. 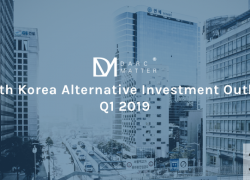 DarcMatter: Please provide a high level overview of your investment process. Pete: We find innovative early-stage companies in Southeast Asia that have the potential to disrupt large markets or create new ones. We look for ventures that will scale regionally or bring a world-class new solution to global markets. We invest at the Series A stage, take a board seat and get actively involved with the management team to help them develop a great business. DarcMatter: What differentiates Innosight Ventures from other venture capital firms? DarcMatter: What excites you about the Southeast Asian market, and Singapore in particular? Pete: It’s a fantastic time to be in venture investing in SE Asia. It’s a dynamic market with strong economic growth, great demographics, fewer legacy issues, and a rapidly growing venture ecosystem. Singapore is the epicenter of this ecosystem. We’ve already had some notable venture successes and we should be seeing our first billion-dollar exits in the next 5 years. DarcMatter: How does Innosight Ventures get involved with the companies they invest in? Pete: My partners and I expect to spend the equivalent of a full-time day per week with each company, on average. We help management teams with everything from product strategy to team building to market entry strategy. We work hard for our portfolio companies. DarcMatter: What is a fundamental difference between the early-stage tech scenes in Southeast Asia compared to the United States? Pete: The U.S. venture market is mature and frankly it’s a crowded market. From an entrepreneur’s perspective it’s still a great place, with lots of money available and many VC investors to work with. In SE Asia, the venture ecosystem is still young. It feels like Silicon Valley in the 80’s. We are able to get in on great investment opportunities, valuations are reasonable, and entrepreneurs really appreciate our help. We form relationships with management teams like some of the early VC practitioners had in Silicon Valley years ago. But I’m afraid that is not so prevalent in Silicon Valley these days. The VC partnerships started by some of those early practitioners have evolved and some are still successful, but more because of their brands and their deal-sourcing power. I’m not sure if this is sustainable. Pete: Well, it’s little known to most of my colleagues and friends in Singapore that I used to be a distance runner, completing 13 marathons. It’s just so damn hot here, the climate put an end to my running hobby! 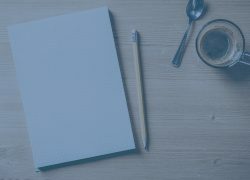 Visit Innosight Ventures’ profile on DarcMatter at https://www.darcmatter.com/innosightventures to learn more.